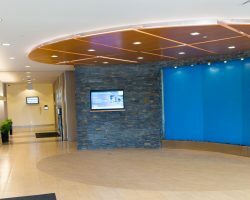 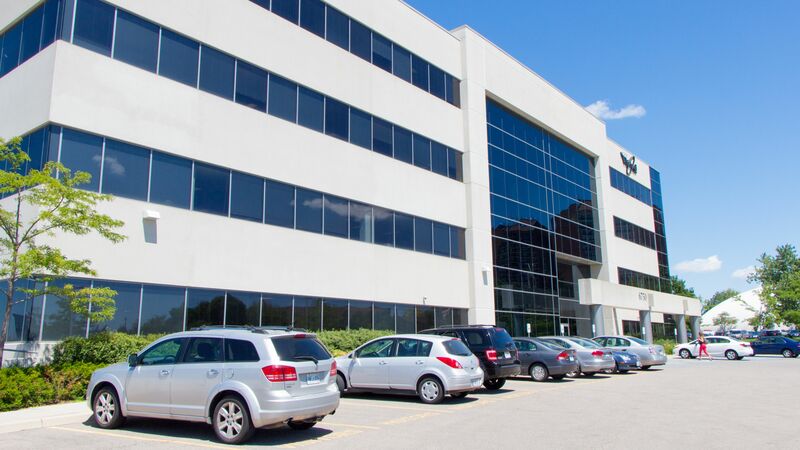 Meadowvale Office is a four-storey Class A office building constructed in 2009. 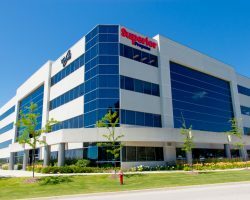 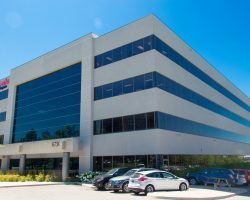 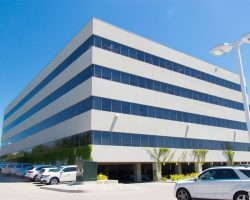 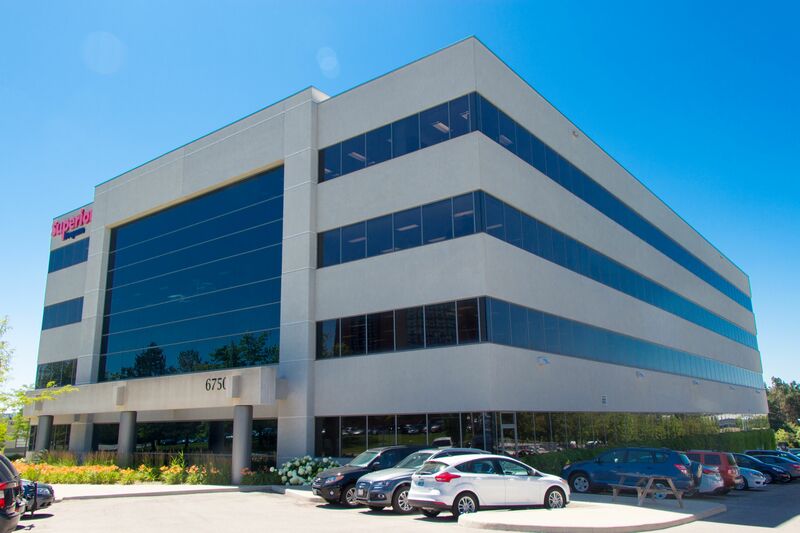 Located in the GTA, in the well-established Meadowvale office node, the property has excellent access to major highways and public transit. 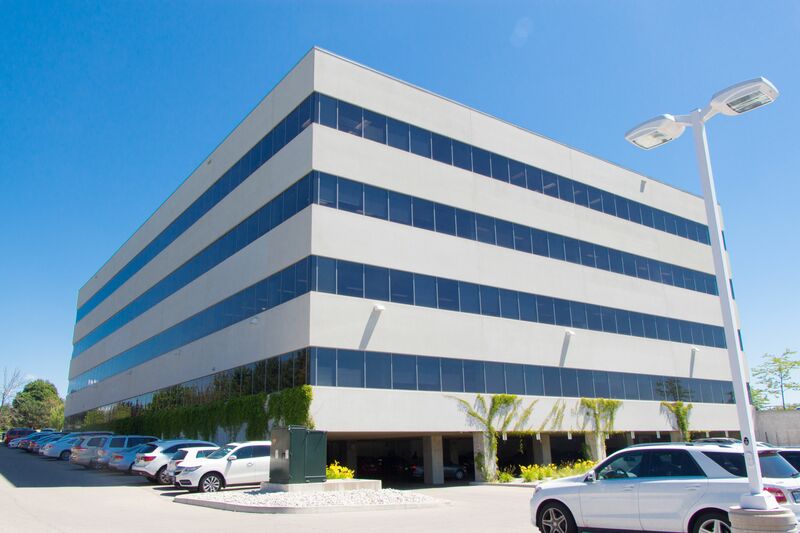 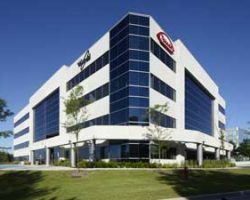 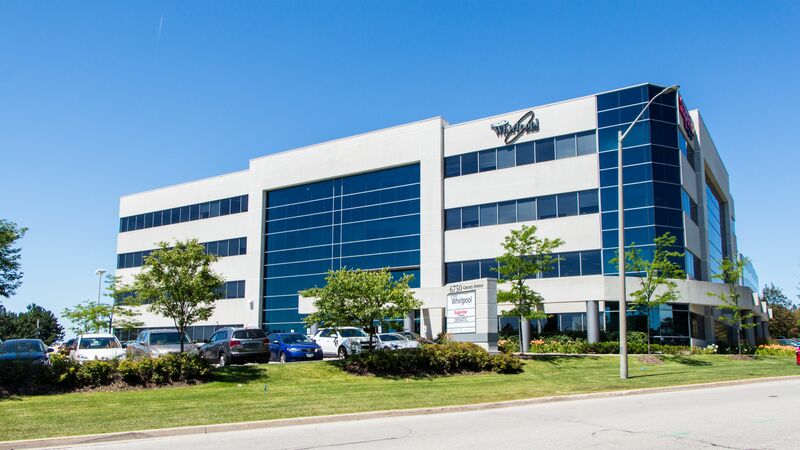 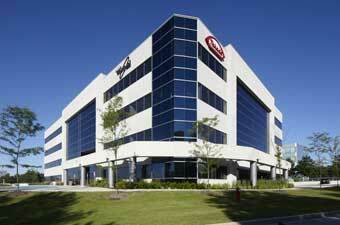 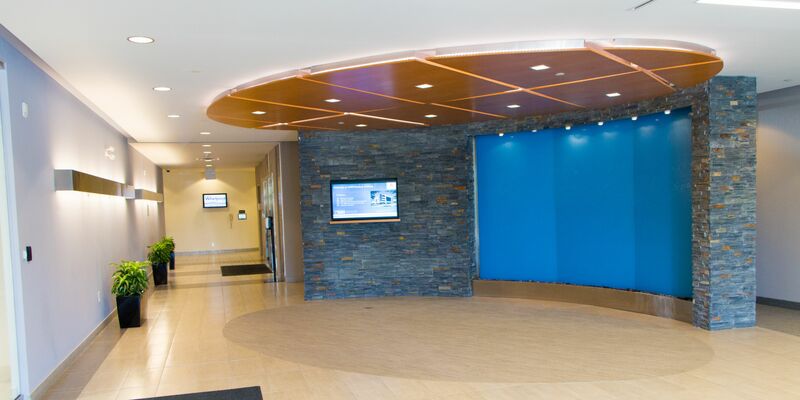 Meadowvale Office comprises 99,869 square feet of leasable area. 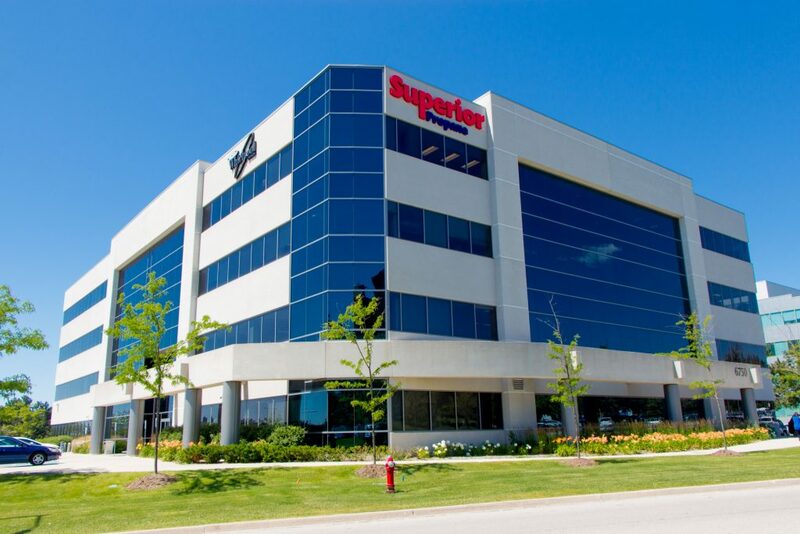 Key tenants include Whirlpool Ltd. Canada and Superior Plus LP. 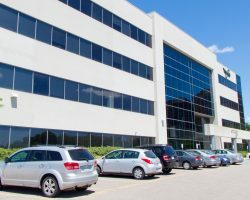 Meadowvale Office has 356 parking stalls for a ratio of 3.6 stalls per 1,000 square feet of leasable area. 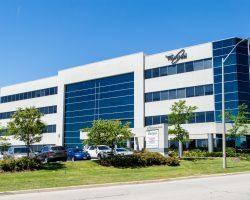 Well situated site with excellent exposure, within walking distance of Meadowvale GO Train System.